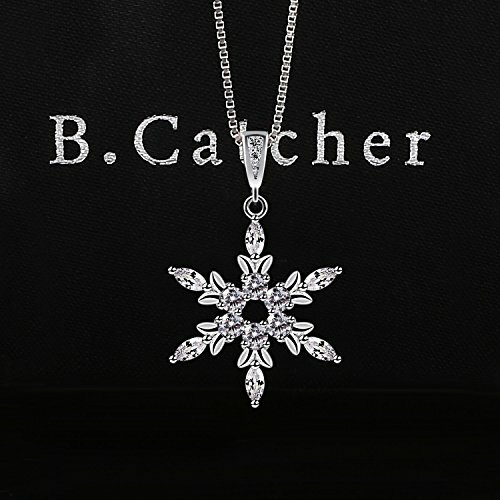 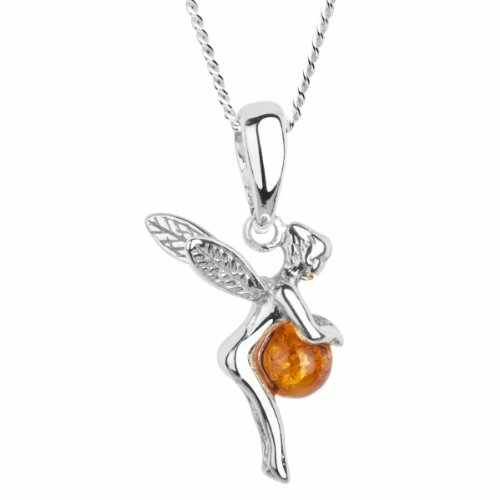 B.Catcher Jewellery may be the beauty catcher who creates fine and fashion jewelry out of Silver, Stone, Gem: catch the attention and capture the center. 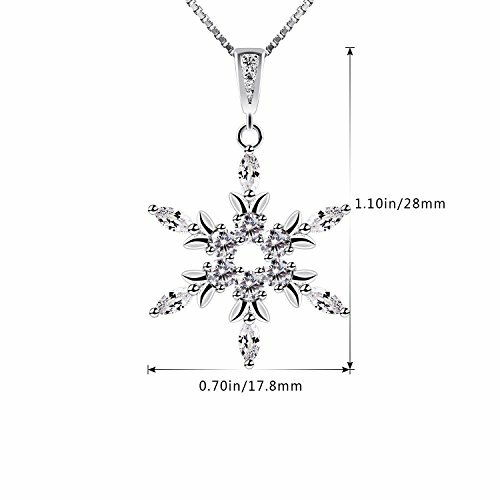 Material: 925 Silver, 5A Cz. 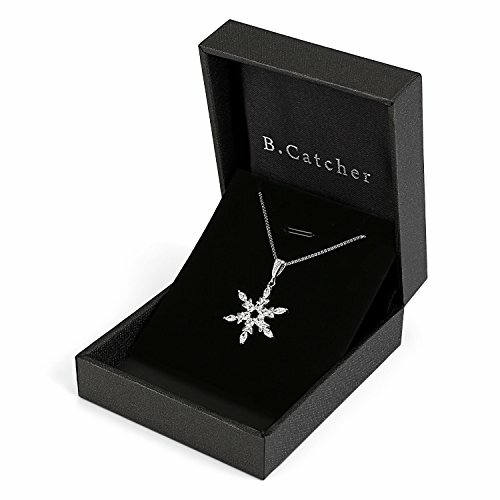 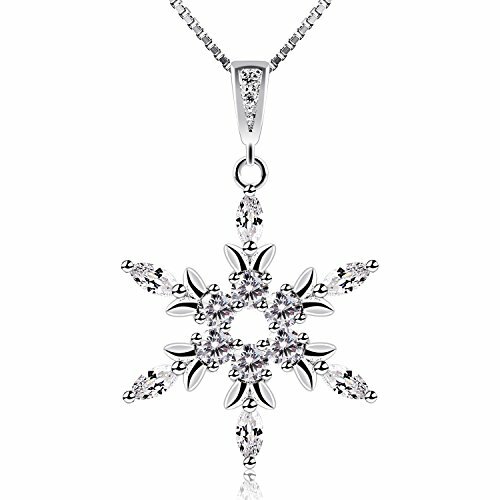 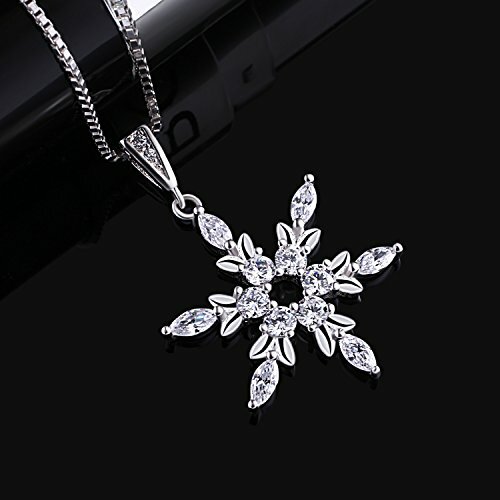 Gorgeous Snowflake Necklace Pendant Gift for that Christmas Holidays! 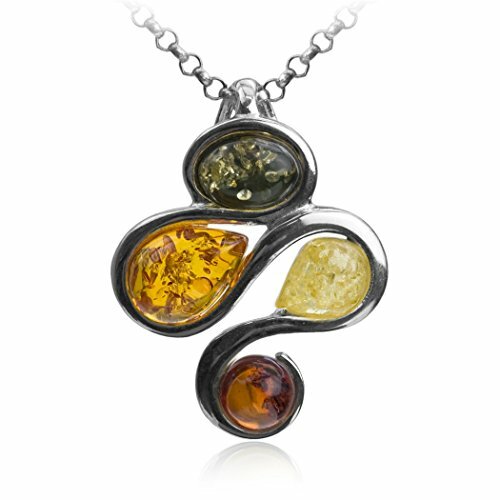 S925 Italia Silver Placed on Clasp. 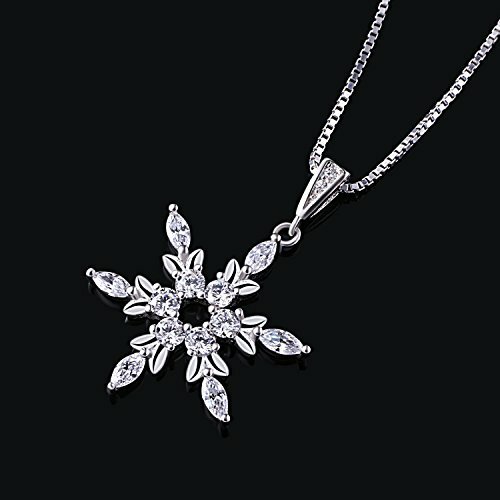 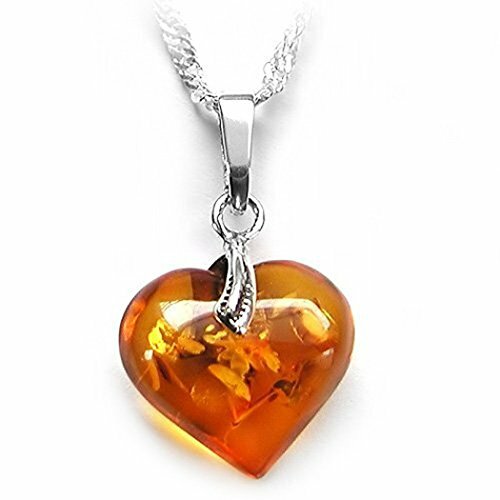 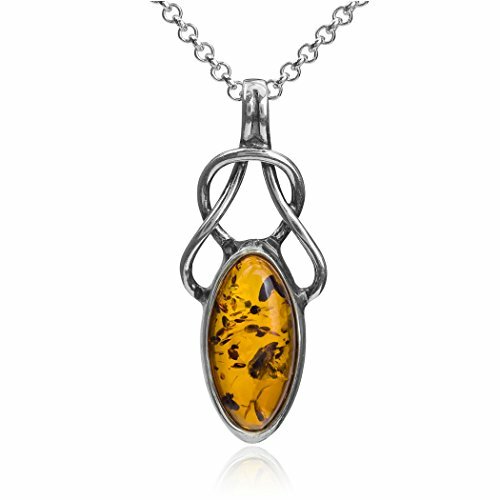 This Top Quality Necklace is Appropriate to Put on on All occasions, Party, Wedding, Family Gathering.